Looking carpet that’s impressive and captures the attention of your guests? Rely on DeSitter Flooring for all of your carpet needs. 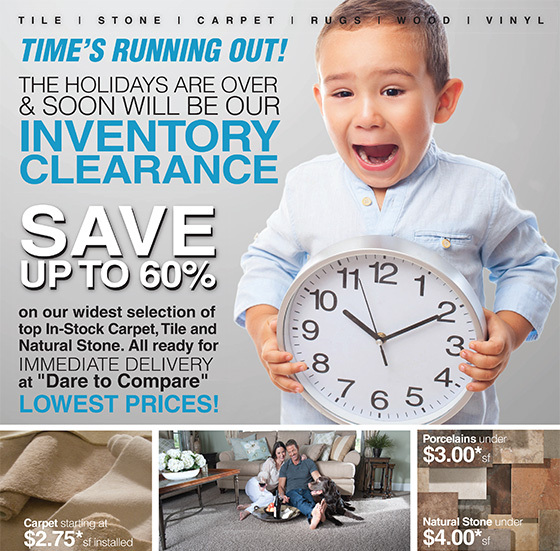 DeSitter Flooring has multiple carpet stores including one near Winfield 60190. Our stores carry a wide selection of carpet styles and types to pick from.